"Not just a chronograph, Ariel, but a monopusher chronograph!" I've heard phrases such as this over the years in the context of watch brands showing me their new single pusher (monopusher) chronograph watches, and I've never felt comfortable hearing how we should be impressed by one- versus two-pusher chronographs. 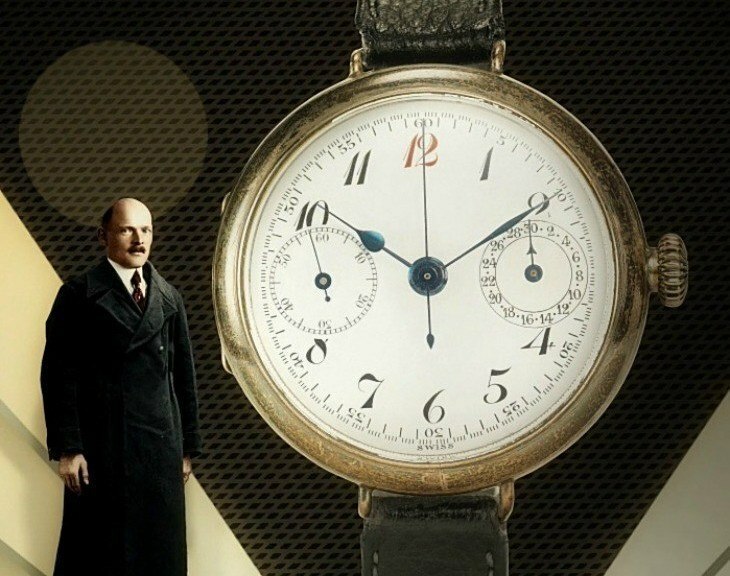 The article Why Monopusher Chronographs Are Primitive & A Brief History Of The Chronograph Watch Complication first appeared on aBlogtoWatch and was written by Ariel Adams.